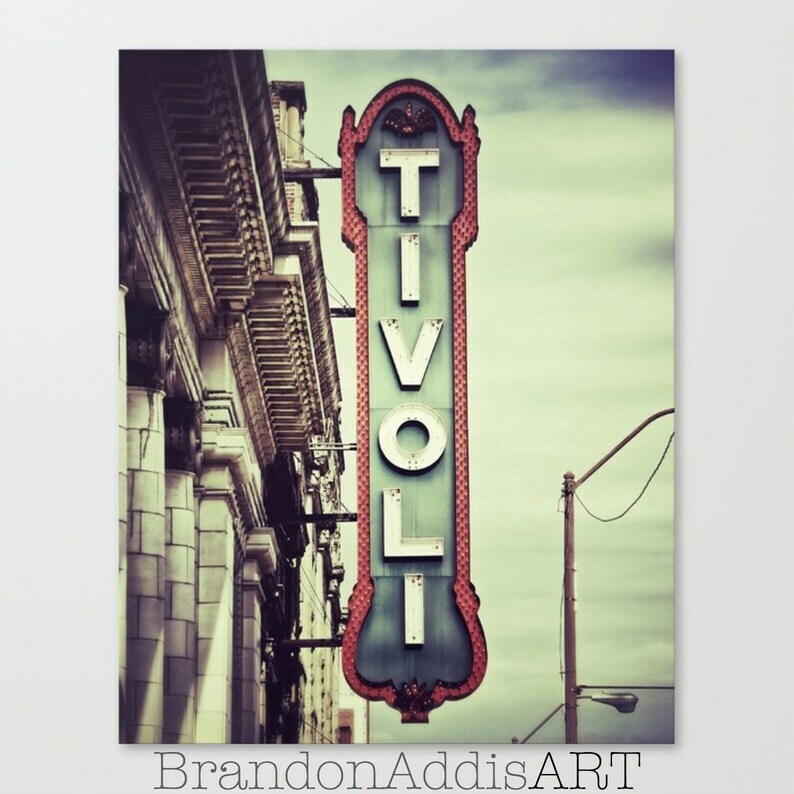 Art photography print of the Tivoli Theater in Chattanooga, Tennessee. Vintage family room wall art by Brandon Addis. 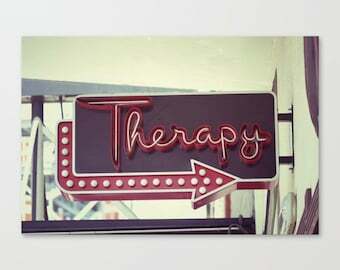 Movie theater decor, Roxy sign, black and white home theater decor wall art print. Art deco photography.